Qunitin M. Lucas passed away April 8, 2019. Sending my deepest condolences and prayers to the family. My condolences to his family and friends. I know he will be missed. Rest in heavenly Peace Quint. I am sending my condolences and prayers to the family. Rest in Peace Quint. 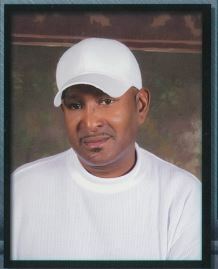 Brother in law may you Rest In Peace you will certainly be missed. Prayers for our Lucas family.